© 2010 Beijing New Picture Film Co. Ltd. − All right reserved. 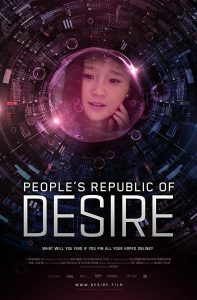 The daughter of a right-winger, schoolgirl Jing Qiu (Zhou Dong-Yu) is sent to the countryside for reeducation, and tasked to help write a textbook. 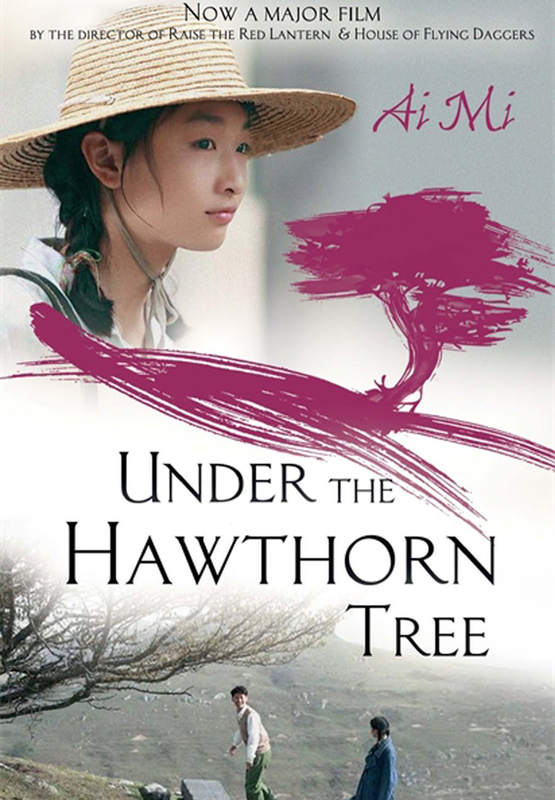 Under the Hawthorn Tree (山楂树之恋; Shānzhāshù Zhī Liàn) is 2010 Chinese film directed by Zhang Yimou. 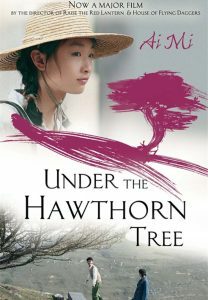 It was adapted from the popular 2007 novel Hawthorn Tree Forever by Ai Mi, which was based on a true story set during the Cultural Revolution. 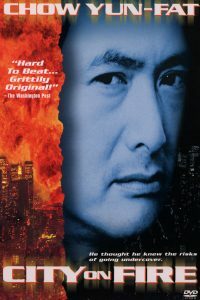 The film was released in Mainland China (September 2010), Hong Kong (November 2010) and in Singapore (February 2011). 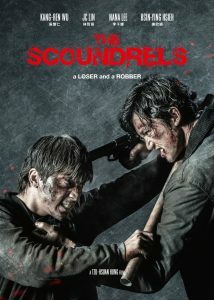 Set during the end of China’s Cultural Revolution in a small village in Yichang City, Hubei Province, China, this film is about a pure love that develops between a beautiful high school student, Zhang Jing Qiu and a handsome young prospector named Lao San. Jing Qiu is one of the “educated youth” sent to be “re-educated” through work in the countryside under a directive from Chairman Mao Zedong. 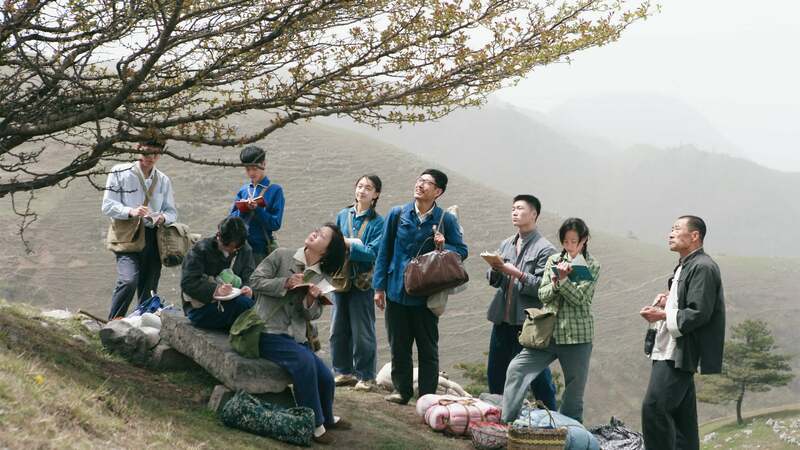 She arrives with a group in Xiping village, in the Yangtze River’s Three Gorges region, where they are shown a hawthorn tree called the Tree of Heroes which was reputedly nourished by the blood of Chinese martyrs executed by the Japanese during World War II. Jing Qiu is lodged with the family of village head, where she meets geology student Sun Jianxin (nicknamed Lao San), who also takes his meals at Zhang’s home, and she’s drawn to his responsible and honorable character. Lao San’s father held a high position in the military, but his mother committed suicide four years ago after being branded as a “rightist”. Jing’s father was also a political prisoner somewhere in China and her mother, branded as a “capitalist”, was reduced to menial work to support their family. Following the political persecution of her father, Jing Qiu lived with her mother and little siblings, working towards becoming a teacher to support her family. Despite the fact that this could endanger the future of Jing Qiu and her family, Jing Qiu and Lao San fell in love and their relationship continues the following year. Lao San also promised to wait for her until she grew up. Jing Qiu was torn between her feelings for Lao San and her filial duty to her family.